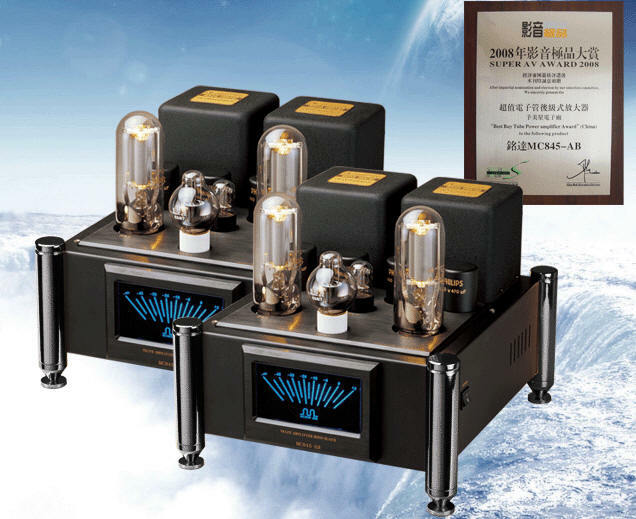 Established in 1991, Mei Xing - Ming Da has built up a reputation for designing and manufacturing the best valve amplifiers in China. 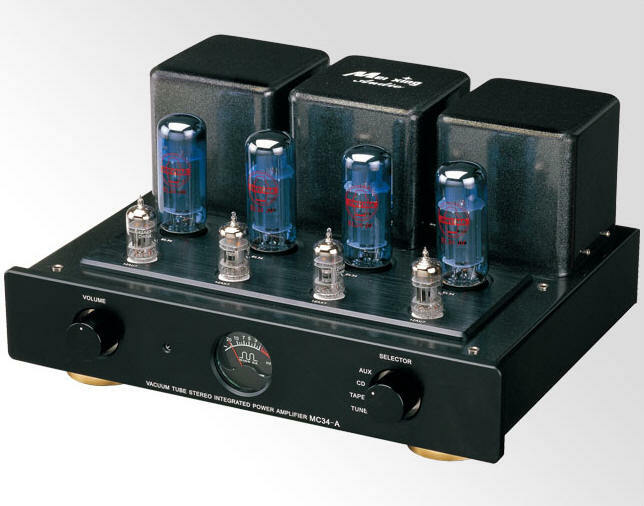 It’s really no surprise that they are the largest OEM of valve amplifier manufacturer in the world. 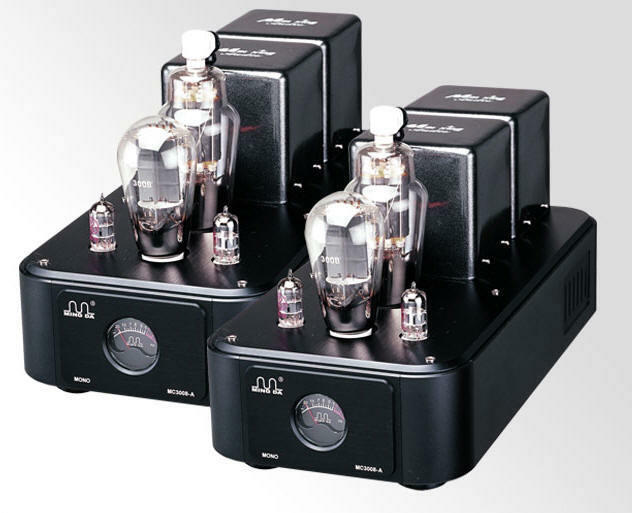 Ming Da upholds very high standards when it comes to component choices, this is why their output transformers are hand built, in house. All transformers are made of Japanese imported Z11 annealed steel sheets and wound with oxygen free copper wires. 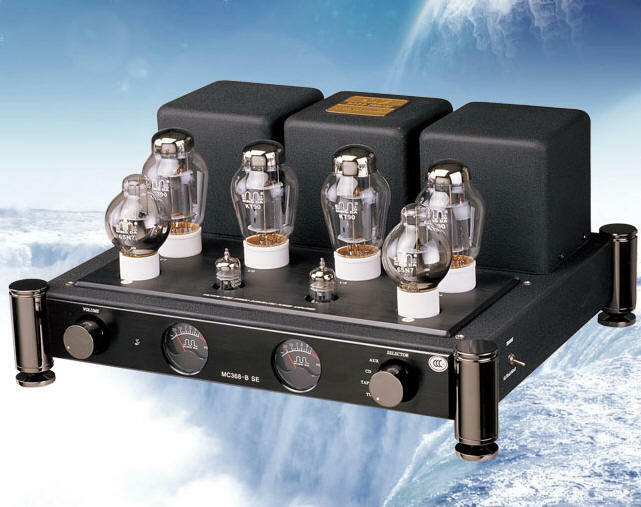 In addition Ming Da implements a unique design which gives their transformers a frequency range of 18Hz ~ 65kHz. Circuit wise, everything is hand soldered point-to-point with high quality copper air wiring. Teflon insulated silver wiring is used for all signal paths, with gold plated copper input/output connections. 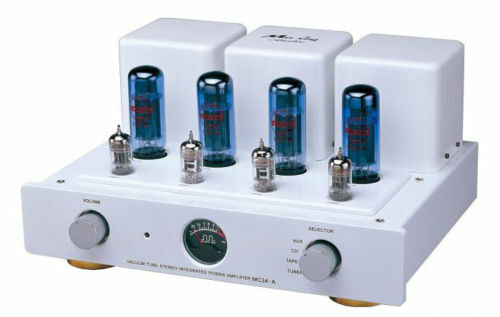 Solid State Audio introduces unique high performance auto bias circuitry and high speed power modifications especially designed and made available for Ming Da high-end vacuum tube amplifiers by TLS Audio. 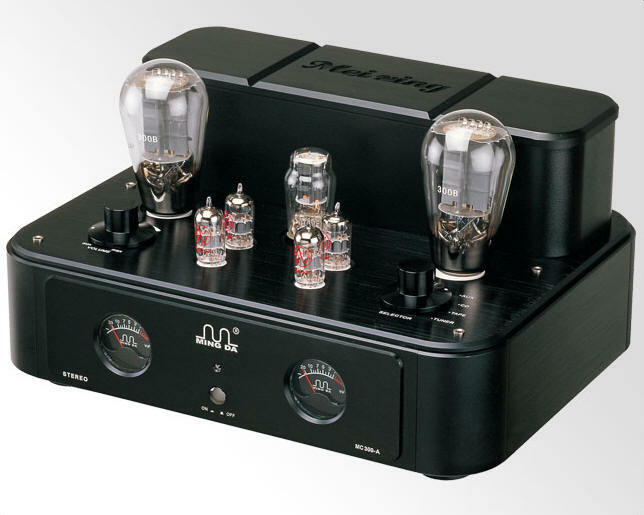 Solid State Audio - dedicated Ming Da vacuum tube audio specialists. 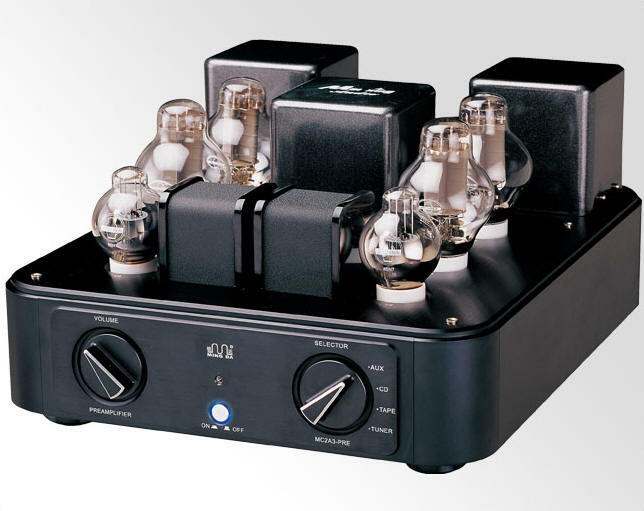 Copyright © SOLID STATE AUDIO. 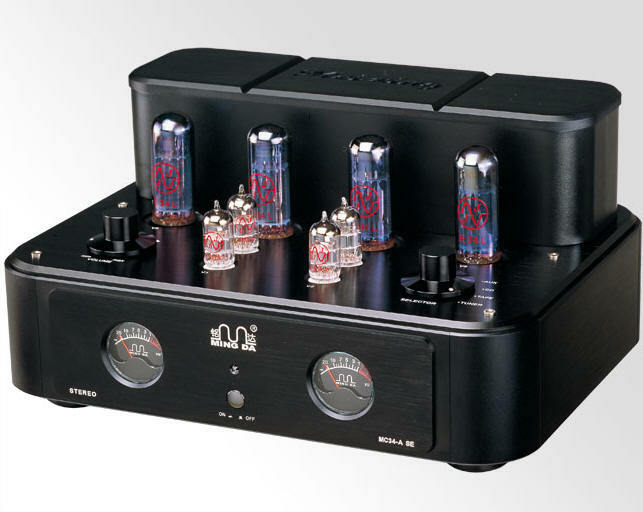 All Ming Da products at Solid State Audio come with full factory warranty. 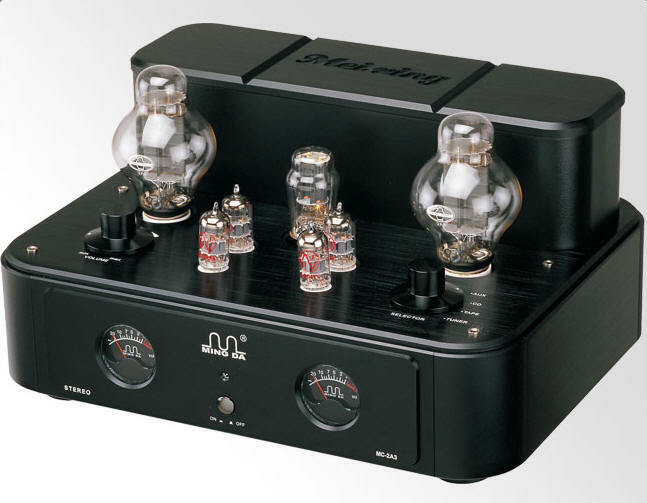 Ming Da from dedicated specialist Solid State Audio.